I am loving the Gutenberg Ramp plugin to help you sloooooowly acclimate to Gutenberg. 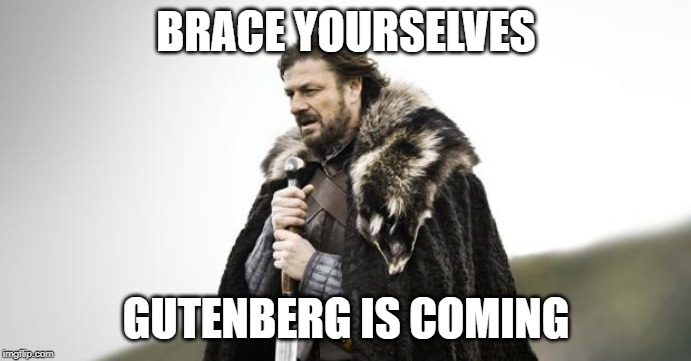 I used to be of the mindset that Gutenberg was something to be endured. Now, after editing something like 170+ posts (Friends Don’t Let Friends Wix!) into Gutenberg blocks, I kinda like it. And if you’re not sure, just ease into it with the Ramp. You can even put this snippet into your child theme’s functions file to only show it on certain posts. Handy!